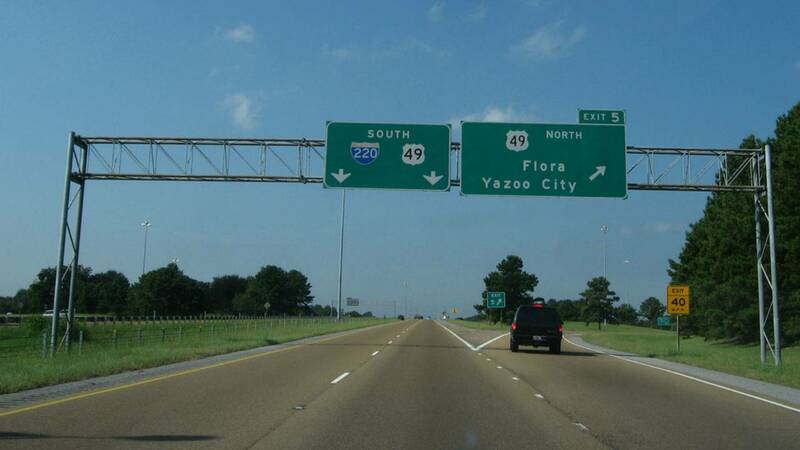 New reports says more money is needed to improve Mississippi roads. The special legislative session starting today is unlikely to lead to more infrastructure spending in Mississippi. As MPB's Alexis Ware reports a new report says state roads and bridges are in poor condition. TRIP, a national transportation research group, says in the state's urban areas Jackson, Gulf Coast, Hattiesburg, and DeSoto County, an average of 50 percent of the roads were in unsatisfactory condition. Statewide, 12 percent of bridges have significant structural problems. Drivers across the state lose more than one billion dollars on vehicle repair costs, fuel use and tire wear. Carolyn Kelly is with TRIP and is an author of the report. She says one solution is increased federal and state funding for transportation. "Conditions that we see in Mississippi's transportation systems stem from a lack of transportation funding. So, additional funding at the local, state and federal levels will go a long way towards improving the condition of the state's transportation system and providing a system that allows businesses to operate efficiently and provides for high quality of life for the state's residents and the drivers here. Mississippi is third highest in the nation for the number of traffic deaths. According to the report, the traffic fatality rate on rural roads is more than four times the rate of fatalities on all other roads in the state. Jimmy Clyde is the mayor of Magee. He says the most requested service of citizens is to make roads safer. He says the cost of infrastructure repair has increased. "Many many years ago we paved almost every street in our community for less than one million dollars. Today that cost would be almost seven million dollars. Raising property taxes should not be the only recourse for generating new revenue. The report says infrastructure improvement leads to economic development in the state.